Tête à Tête #29 with BelleBarcelone: Chef Rafael Zafra. 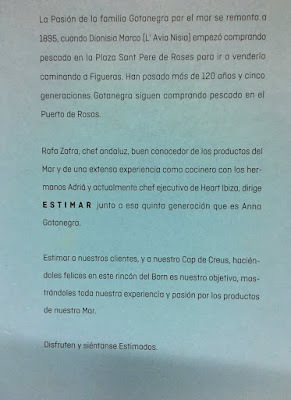 I met Rafael Zafra in Heart a year ago, but this young chef has been in the picture since quite sometime. 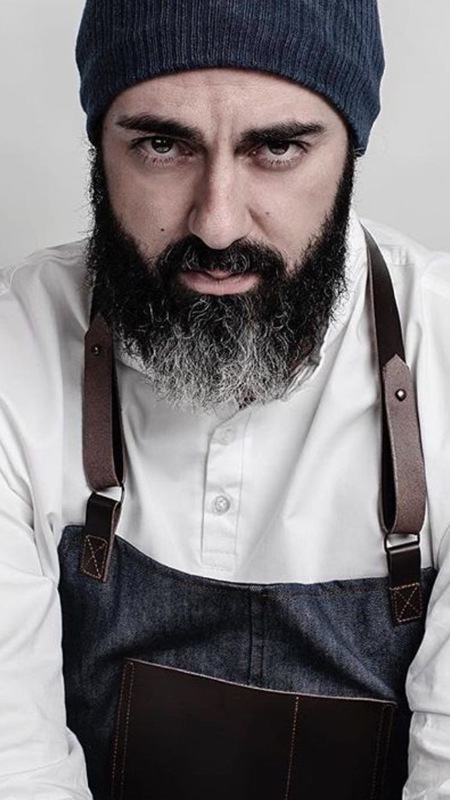 Born in Sevilla, he knew since young age that he wanted to be a chef. He studied in a culinary school, travelled and worked with some of the best chefs around the globe. After his travels he came back to his hometown and worked in none other than El Bulli Hotel : Hacienda Benazuza. Since then he has established a closed relationship with the Adria Brothers. 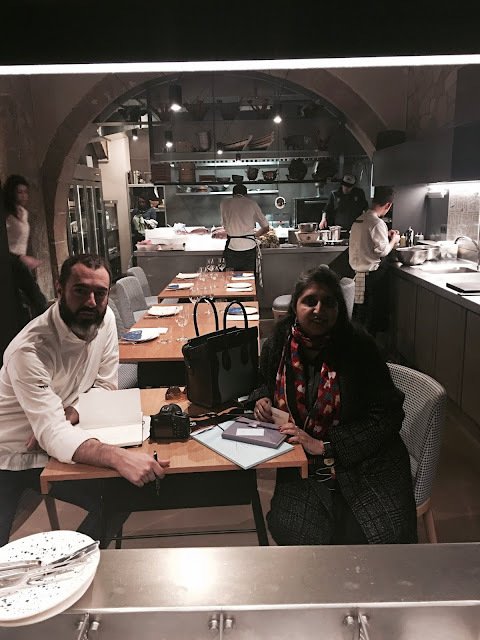 I met him at EstiMar, the restaurant he opened some months ago. I haven't eaten there and it is more seafood & fish based, but he has promised to make a vegetarian menu for me. I will let you know. BelleBarcelone: Tell me a bit about you. Rafael Zafra: I knew since small age that i wanted to cook. My first recipe was a chocolate pie I made when I was young; which involved no cooking. 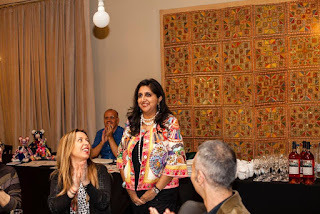 I studied and travelled quite a bit but Sevilla was like a magnet which pulled me back home. In 2005 I joined the Bulli Hotel and in 2007 I got my 1st contact with The Bulli world. In 2008 I became the head chef, we won 2 michelin stars and many other awards as best breakfast , best cuisine...In 2011 El Bulli closed as well as the hotel. I then went to Mexico, and was at the Oasis Hotel , where we opened the Benazuza restaurant. It was one of the 1st restaurant in Mexico offering this high gastronomy. We did a good job there and won quite a few awards. 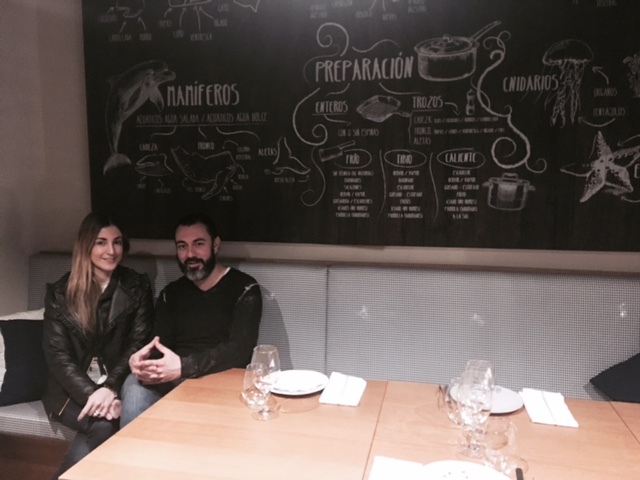 At the same time I also helped Albert Adria with the opening of 41 Grados and Tickets. In 2015 I joined Heart and the Bullilab. BB: Now let's talk about this cute place EstiMar. What do you want to transmit with it? RZ: To eat like before with today's techniques. It specializes in fish. I have opened it with Anna, my partner, who comes from a generation of fisherman. She is the 5th generation of this family and the soul of Estimar . We know what we serve. We get the fish directly from them, it comes from Rosas Mediterranean sea. We are the only restaurant that can serve fresh fish on Monday night. It comes directly from the sea to our table. The restaurant is designed like a fish, we have the head, which is the entrance, the body which is the main table in from t of the kitchen , and the tail, the cozy corner (where we have our meetings...). We serve a 100% mediterranean food and don't use any product which is not from here - eg soya sauce or curry. I don't have anything against these products as I use them in Heart and elsewhere. But here it is good product and only local ingredients. BB: What kind of clientèle comes to EstiMar? BB: What experience would you like to share with us ? RZ: I am blessed to be surrounded by these extraordinary chefs. I have been able to open Estimar where it's all about Love. Love for Anna, Love for the product, Love for the clients. 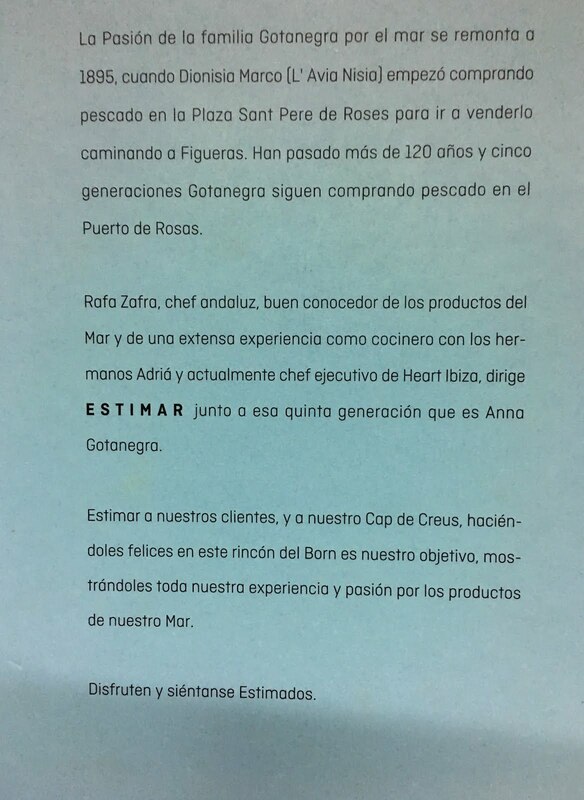 RZ: To open the Estimar Family with different spots where there will be Not only fish. BB: You are the Head chef at Heart. How do you feel about it? RZ: Heart may not be the best restaurant in the world , nor does it offer the best show in the world; but if we join their show and the food there is no similar experience ANYWHERE in the world. A place where so many things happen, so many diverse experience during your meal is something unique. The mélange & diversity which is there in Heart makes it a learning process day by day. I just love it! BB: 3 ingredients one dish. RZ: Prawn, olive oil & salt. BB: Your favorite meal of the day? Breakfast, it's the time where I can sit and eat. The rest of the day I am working. BB: Which ingredient is always present in your cuisine? BB: Which Ingredient you would never use? Anna & Rafael sitting at the tail of EstiMar.